BSEB has released intimation letter for first round of degree admission in Bihar on OFSS portal. 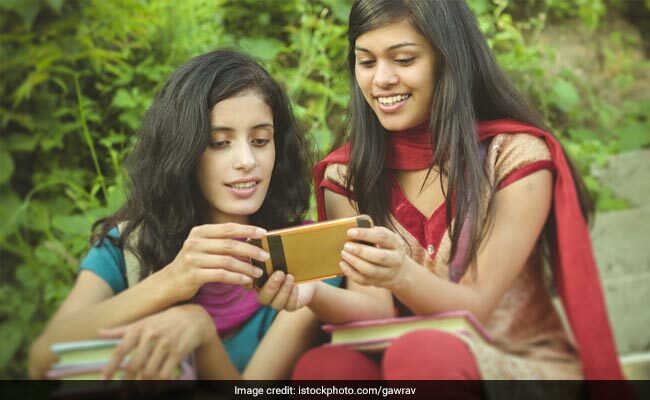 Bihar School Examination Board, which is facilitating the degree and intermediate admission through a centralized system this year, has released the allotment status for candidates who have applied for degree admission. The intimation letter is available on the Online Facilitation System for Students (OFSS) website and the same can be downlaoded using the registration number generated at the time of application. The Intimation Letter will have the information on allotted college and subject. 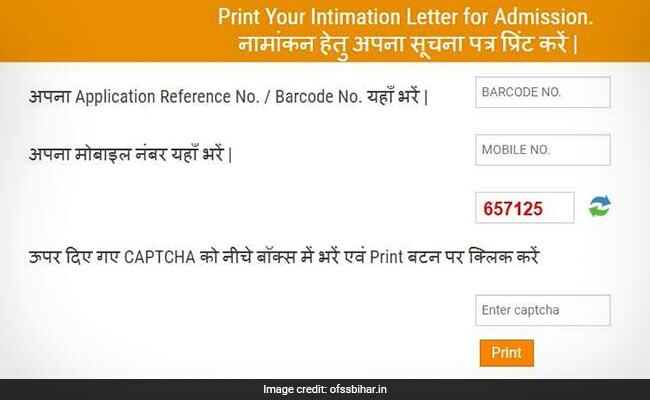 OFSS Bihar Degree Admission Intimation Letter: How to Download? The Intimation Letter will also have the date and time at which the candidate can report at the allotted college for admission. Candidate would need to carry their original documents, and admission fee. Admission fee can be submitted either in cash or through demand draft. If a candidate wants to take admission in another preferred college, they can wait for the second or third list, however they will still have to take admission in the college allotted in the first list. Meanwhile, the application process for Intermediate admission will end today. Students can apply through the OFSS website. Application fee is Rs. 300 and students can apply to 20 intermediate schools/colleges in one go.